Paris, the City of Lights, the City of Love and also, the city where the ‘3 second rule’ does NOT apply. Ah! The City of Lights, the City of Love. Paris in the Spring is probably in everybody’s bucket list. I just highly doubt it includes two toddlers but since we are the crazy traveling family, with toddlers we went. 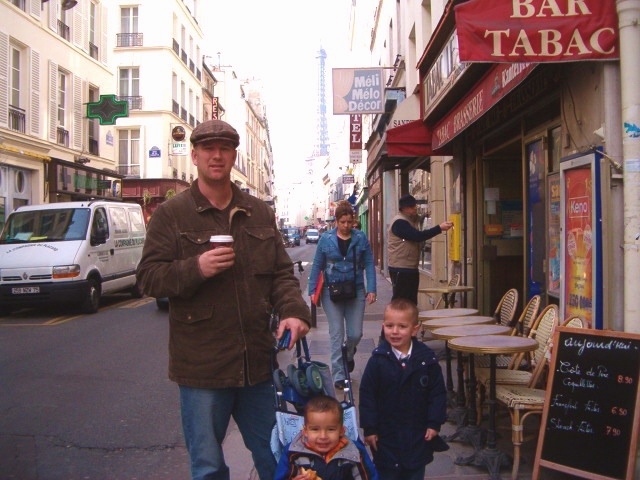 We spent almost a month in France in 2005 and to ease the jet lag (we were novices at this…) we rented an apartment in Paris for a week so we could adjust. 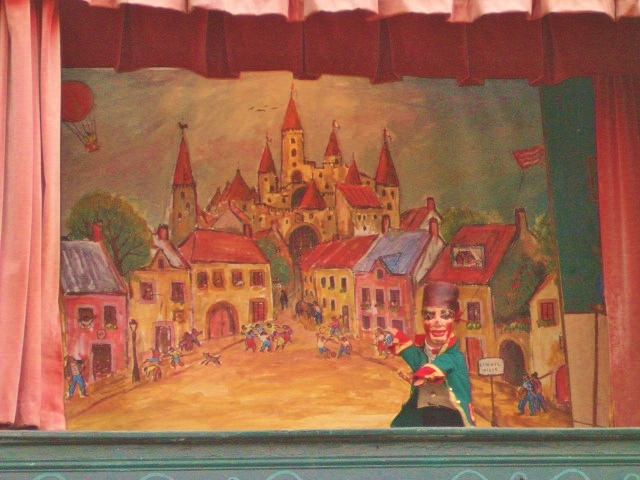 Later we took off to see the other cities and villages throughout France. 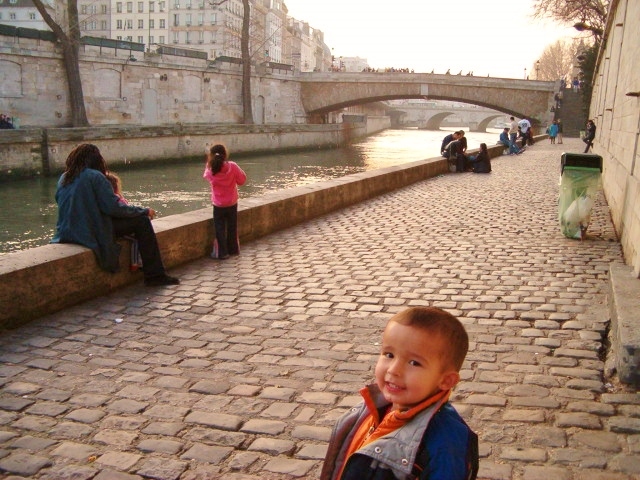 Our amazing place in Paris was in the 6th Arrondissement on the left bank of the River Seine. It was the perfect location! 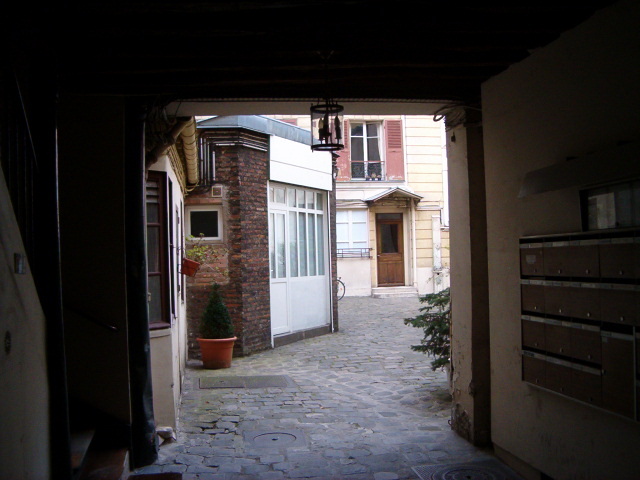 This central arrondissement includes the historic districts of Saint-Germain-des-Prés and Luxembourg. 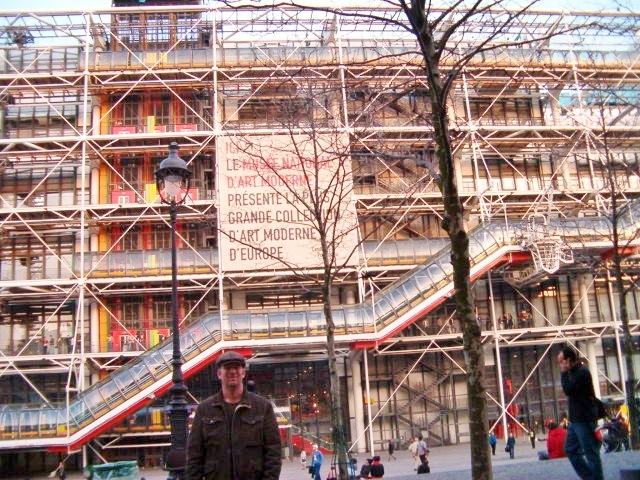 It has lots of art galleries and is one of the most fashionable districts of Paris. 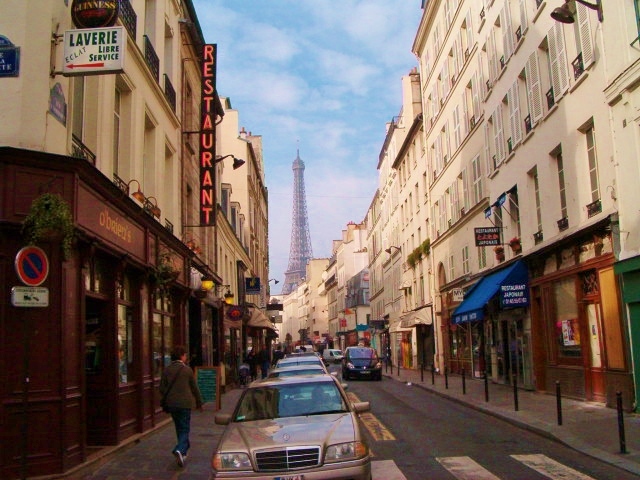 The arrondissement is one of France’s richest district in terms of average income. How could we afford a place like this? We lucked out! I contacted the owner of an old building (very old) that had a stable where the owners used to house their horses. When people stopped using horses and started to use cars, the stable was converted into a living quarters for the service people. 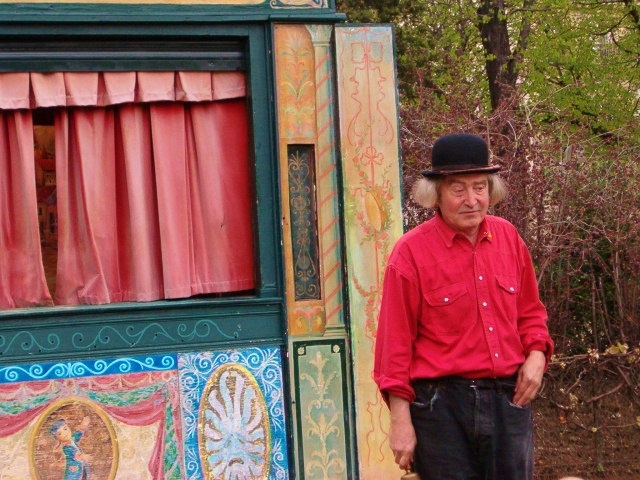 It was a tiny 2 bedroom ‘stable’ with the tiniest kitchen and the tiniest bathroom. 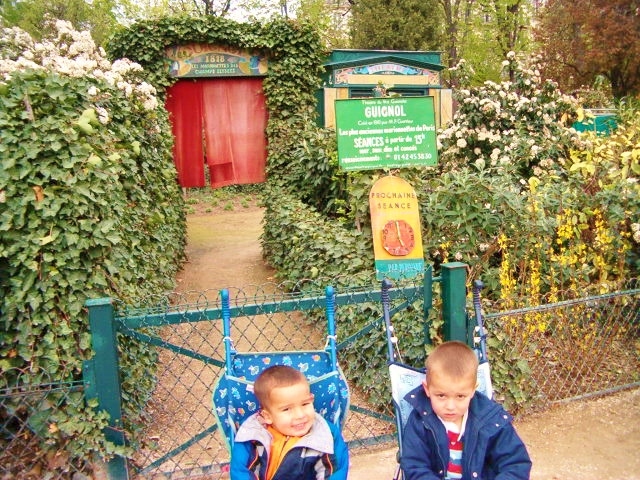 We didn’t care because we were in the bohemian, intellectual center of Paris and it was perfect! This was our street view. Yes, that’s the Eiffel Tower right there. Dante called our place “Casa France” the whole week. There were lots of cafes and pâtisseries around so we tried every pastry known to the french and we enjoyed many a Croque-monsieur and/or madam. 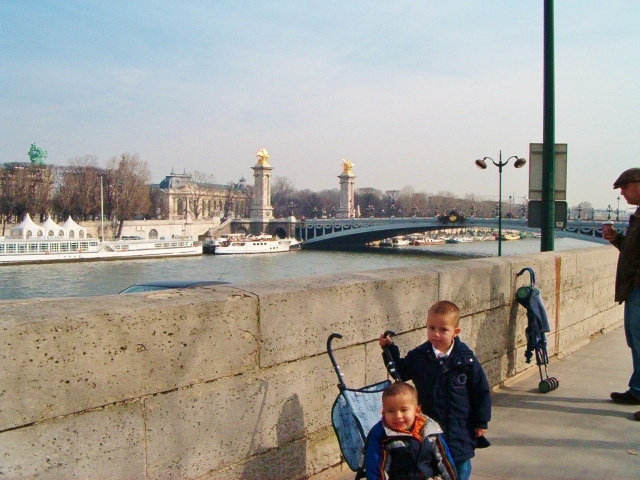 We were just blocks from the Pont Alexandre III that connected us to the Champs-Élysées quarter. We were off one day to do some sightseeing. 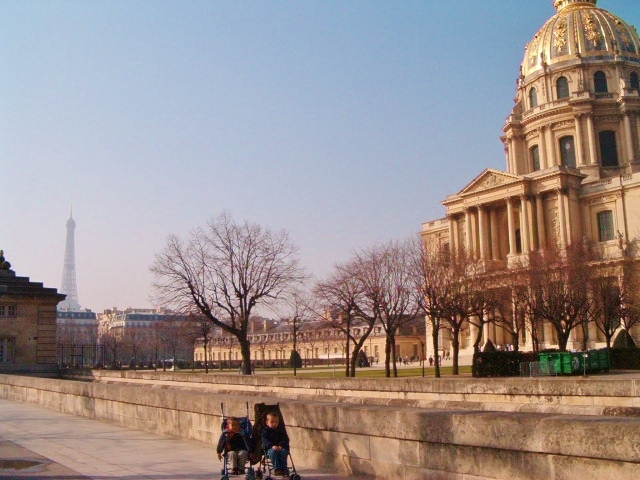 Right by our place was the L’Hôtel des Invalides, a complex of buildings containing museums and monuments, all relating to the military history of France, as well as a hospital and a retirement home for war veterans, the building’s original purpose. 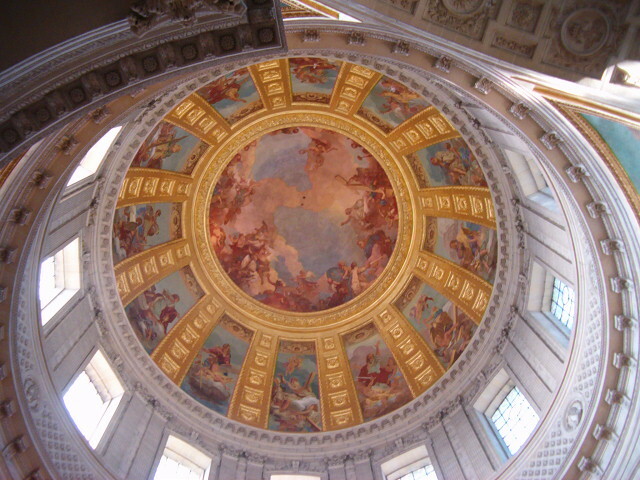 The buildings house the Musée de l’Armée, the military museum of the Army of France, the Musée des Plans-Reliefs, and the Musée d’Histoire Contemporaine, as well as the burial site for some of France’s war heroes, notably Napoleon Bonaparte. After that, it was time for the pièce de résistance, the Eiffel Tower. The Eiffel Tower is a global cultural icon of France and one of the most recognizable structures in the world. 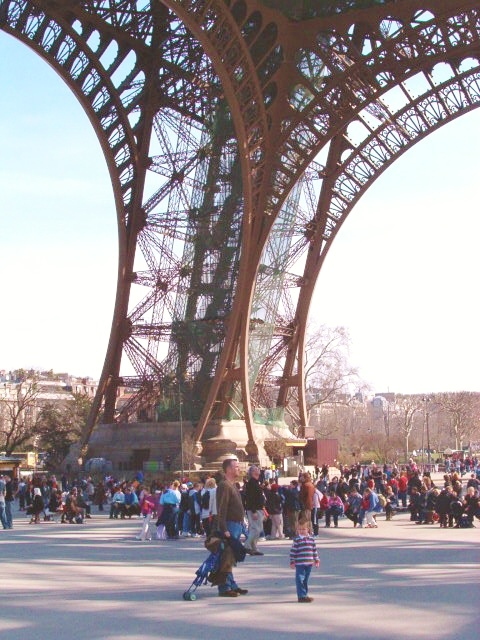 It is the tallest structure in Paris and the most-visited paid monument in the world! 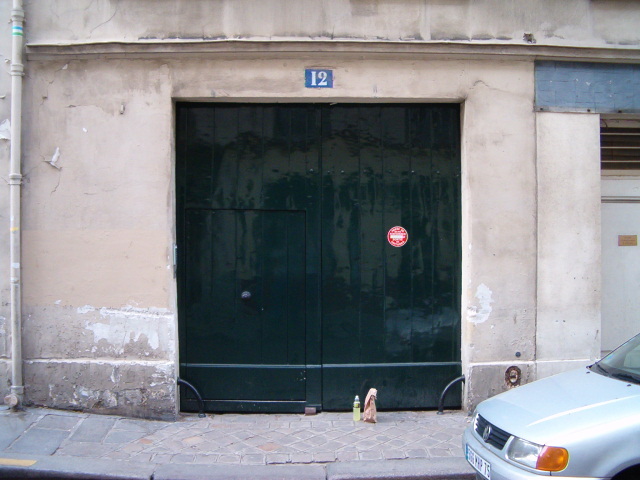 At the time, Paris was bidding for the future 2012 Olympic Games. 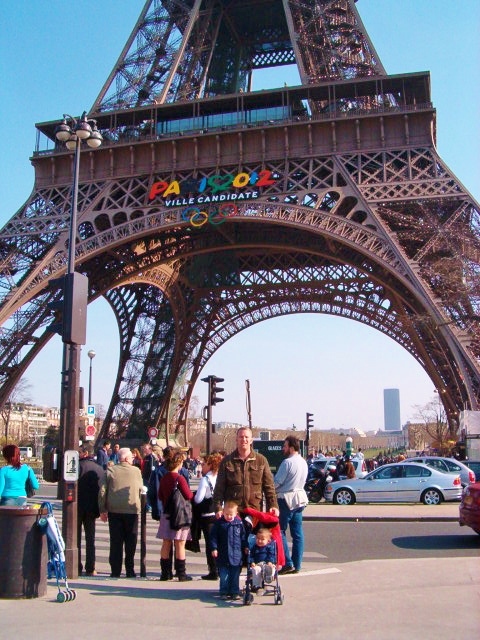 A large sign was installed on the Eiffel Tower with the colours of Paris 2012. 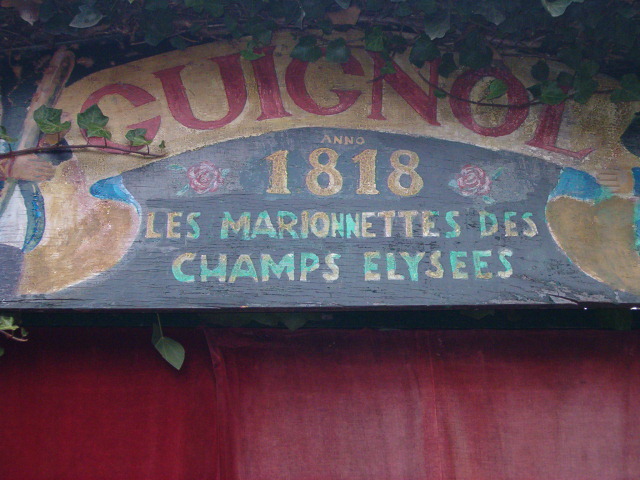 Several monuments and bridges of Paris were also lit with the colors of the Olympic rings (green, yellow, red and blue. No black for obvious reasons). We would watch the news on TV at night and the city seemed to be very excited about their chances. But Paris ended up losing to London later that summer. The views of Paris from the Eiffel Tower are very iconic so one must go up. The elevator takes an average of 8 minutes and 50 seconds to do the round trip, spending an average of 1 minute and 15 seconds at each floor. The average journey time between floors is just 1 minute. The 1899 east and west hydraulic mechanism works are on display to the public in a small museum in the base of the east and west towers, which is somewhat hidden from public view. Because the massive mechanism requires frequent lubrication and attention, public access is often restricted. The rope mechanism of the north tower is visible to visitors as you exit from the lift. And the Flame of Liberty. 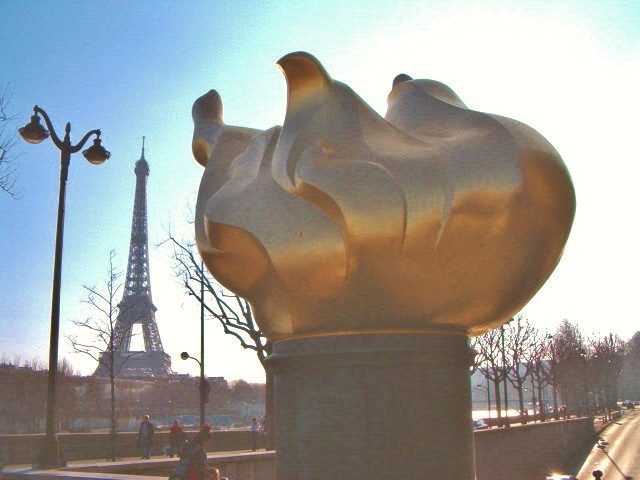 The flame became an unofficial memorial for Diana, Princess of Wales after her 1997 death in the tunnel beneath the Pont de l’Alma. That night Vincent was so, so sick. 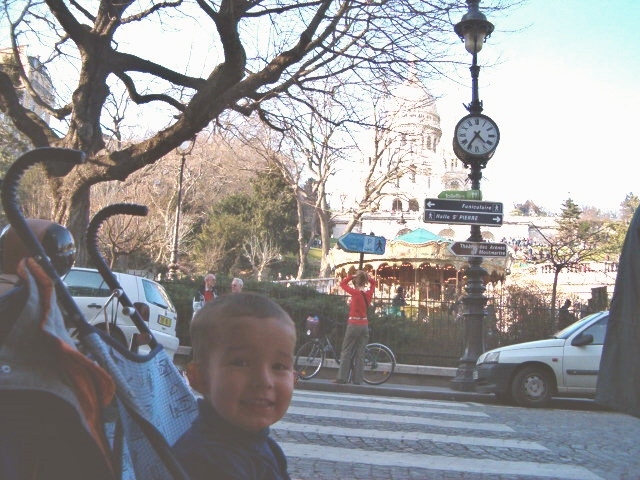 He threw up all night, had fever, and felt horrible so the next morning we took him to a doctor in the Paris Children’s Hospital. To our surprise, he was admitted because he was dehydrated and had gastroenteritis. Twenty four hours with an IV, my poor baby. He was miserable. 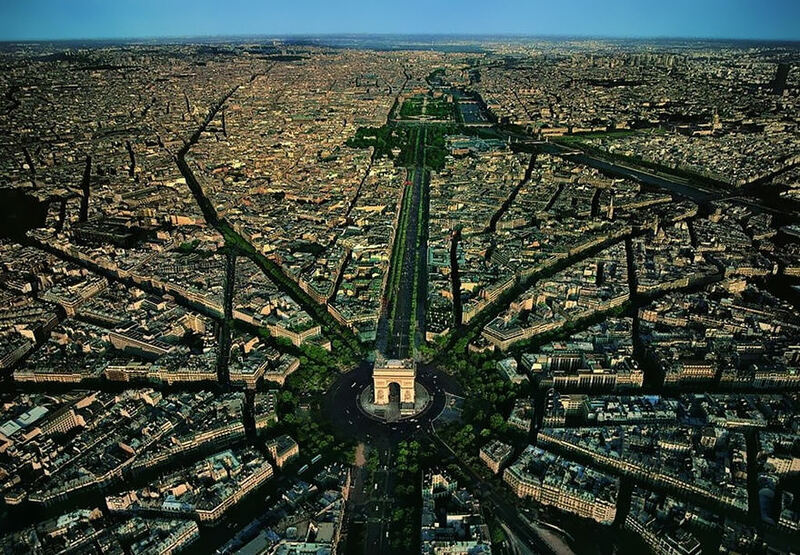 I am pretty sure that the Eiffel Tower dirt did this. I blame the Eiffel Tower dirt! Note to self: the 3 second rule does not apply when in France. 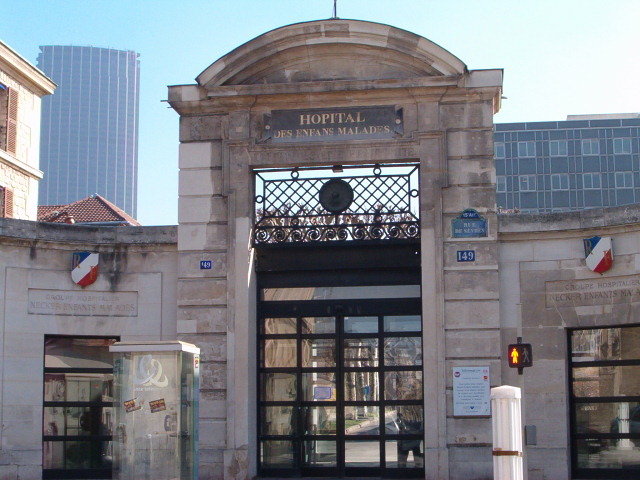 Hopital Des Enfants Malades in Paris. Once he was feeling good, he got discharged and we went back to the apartment to rest. But soon we were ready to hit the streets of Paris again. 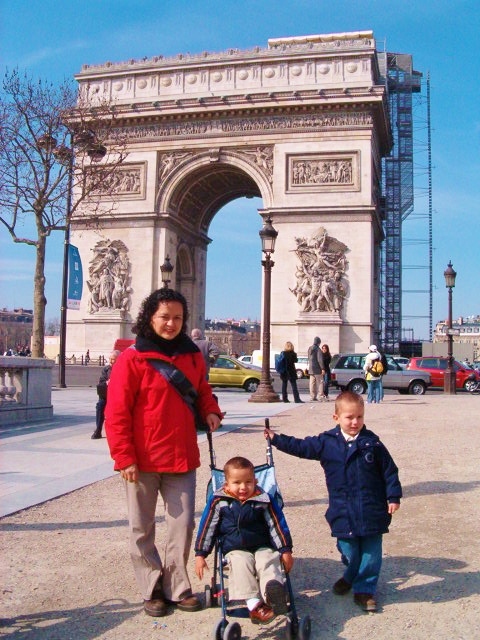 We headed to the Arc de Triomphe, one of the most famous monuments in Paris. 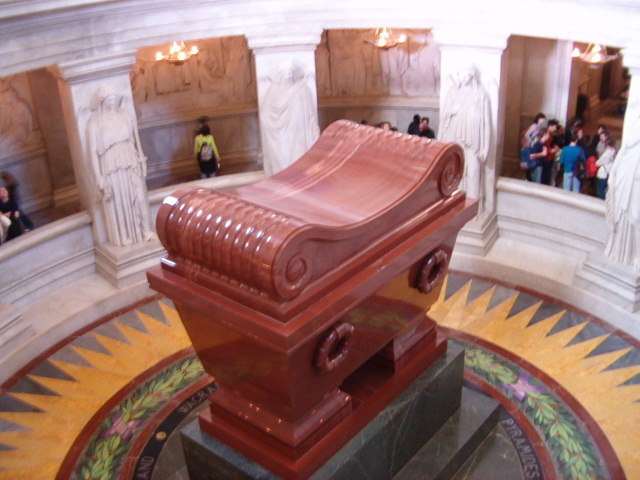 It was commissioned in 1806 after the victory at Austerlitz by Emperor Napoleon. Laying the foundations alone took two years and, in 1810, when Napoleon entered Paris from the west with his bride Archduchess Marie-Louise of Austria, he had a wooden mock-up of the completed arch constructed. 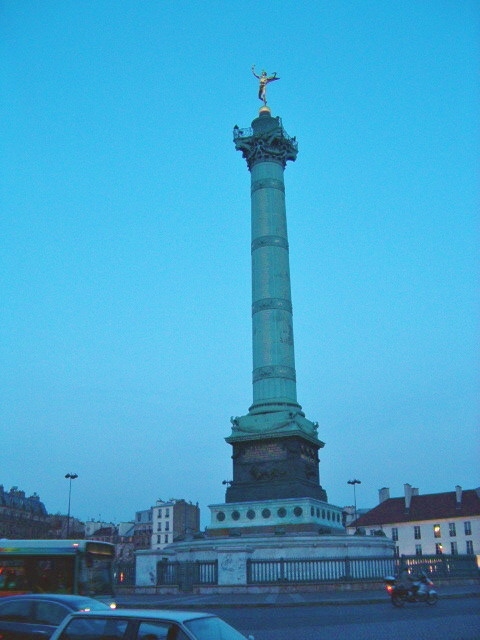 Twelve grand avenues, including the idyllic pedestrian mall, the Champs Élysées, radiate to form the star for which the Place de l’Étoile is named. 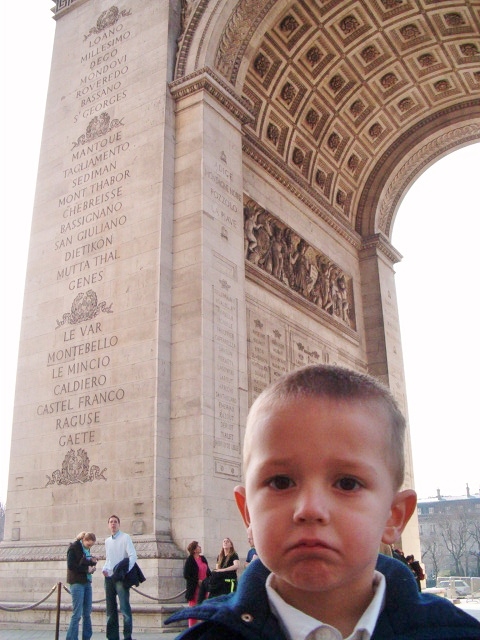 The Arc de Triomphe was the tallest triumphal arch in existence until the completion of the Monumento a la Revolución in Mexico City in 1938. 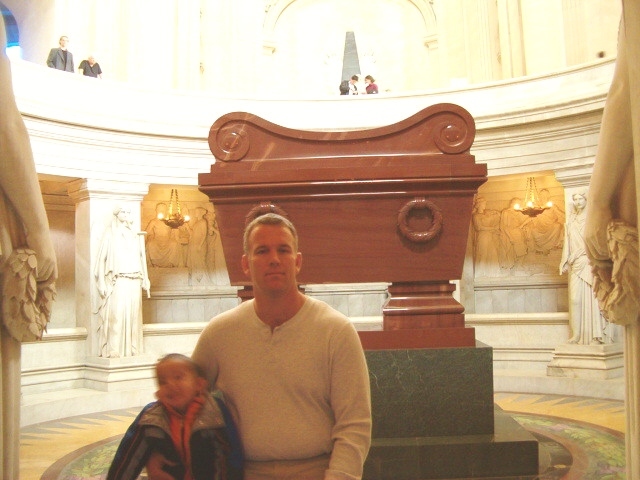 Beneath the Arc is the Tomb of the Unknown Soldier from World War I. It has the first eternal flame lit in Western and Eastern Europe since the Vestal Virgins’ fire was extinguished in the fourth century. It burns in memory of the dead who were never identified (now in both world wars). 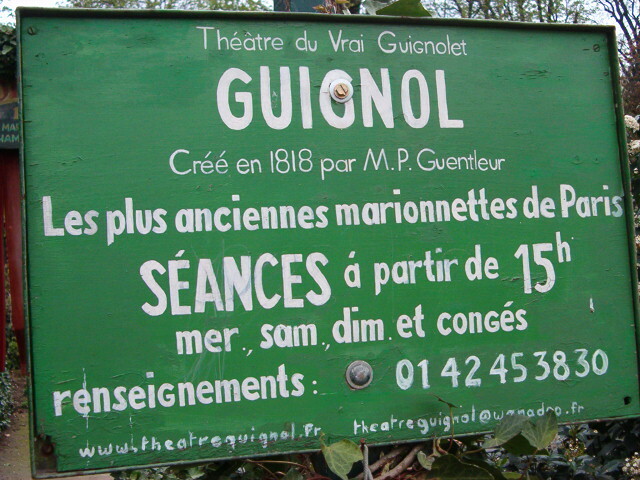 After a walk down the Champs Élysées, we made it to the park where the Théâtre Guignol des Champs Elysées hides behind a cluster of trees that, if you don’t know about it, you will miss it. 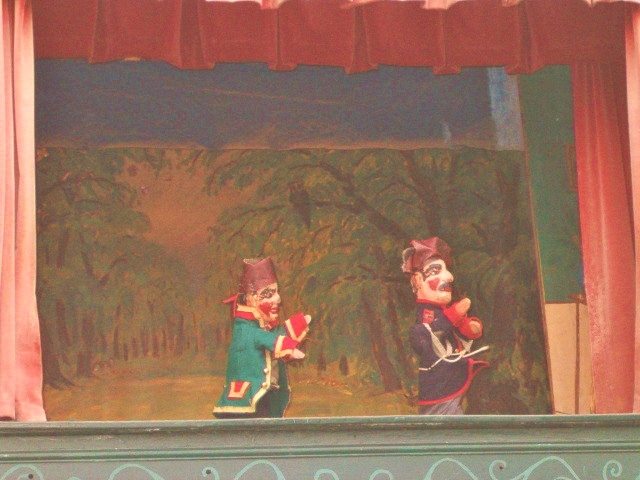 This puppet theatre has been here since 1818 making it the oldest marionette theater in Paris. This show is simply magical. You don’t need to speak the language to really enjoy the old school feel of the craft and the frenchiness it exudes. We bought some famous and delicious Paris street crepes and watched the show. 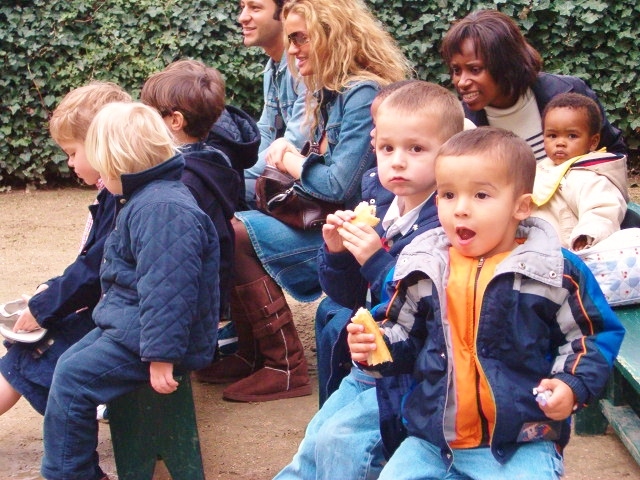 That was so much fun even for the adults! 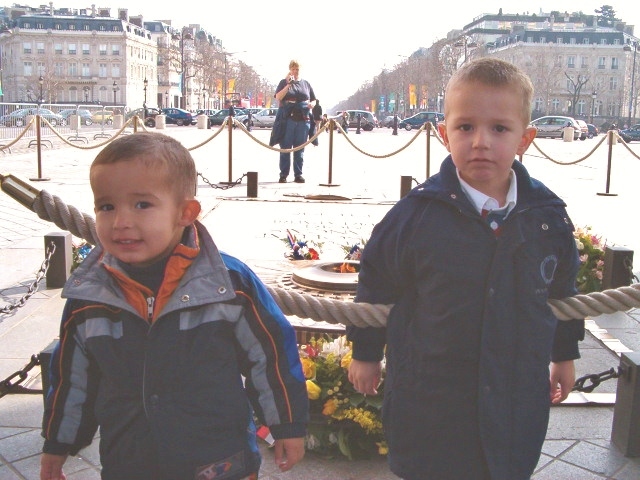 A must for every family visiting Paris. 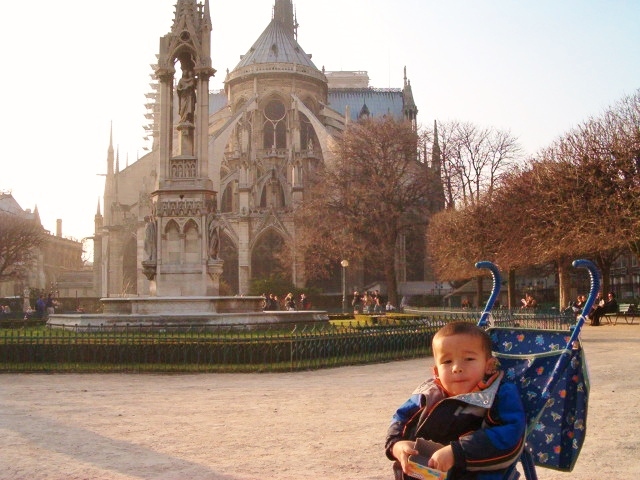 We then walked to the Cathédrale Notre Dame de Paris and we had dinner at a café. 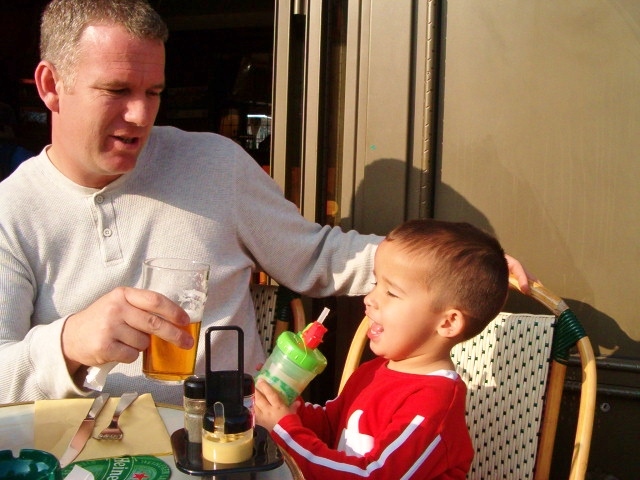 Here is Dante raising his cup and saying “Cheers!” with Wayne. 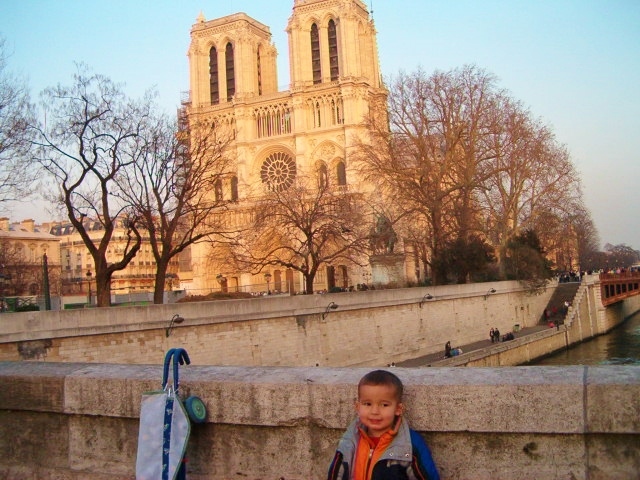 After visiting the Cathedral we had a relaxing and very Parisian stroll on the banks of the River Seine’s promenade, a UNESCO World Heritage Site. 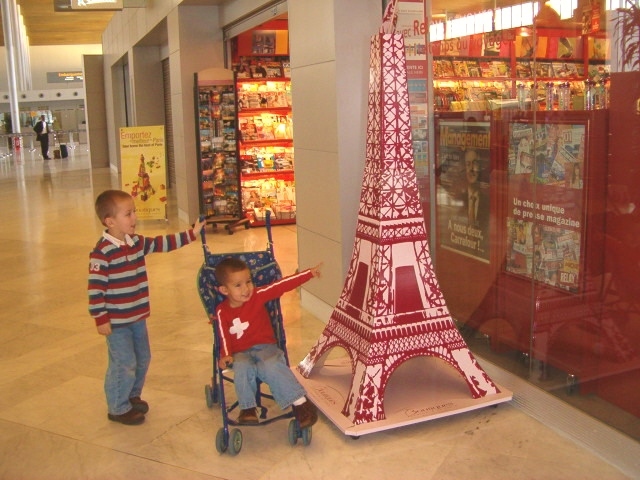 When we left France, at Charles de Gaulle airport, the boys spotted the Eiffel Tower and Vincent asked for a stuffed Eiffel Tower they were selling at the Duty Free to take home as a souvenir. 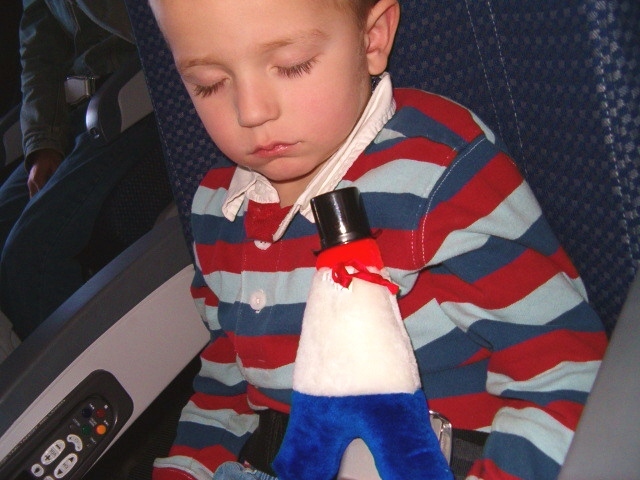 He slept with it on our flight back and ten years later he still has it in his room. They say Paris is always a good idea. We had many more days in this iconic city. Full of history, full of art, Paris remains on the top of most people’s travel wish list. 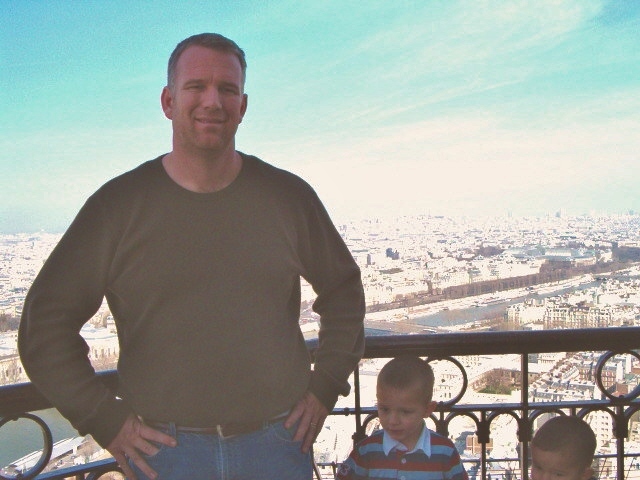 Wayne and I had the chance to go back to Paris later that year for a close friend’s wedding. Having been there just a few months before for over three weeks with the kids, we knew the city very well and were able to enjoy it as a couple as well. I guess 2005 was a great year for me travel wise. 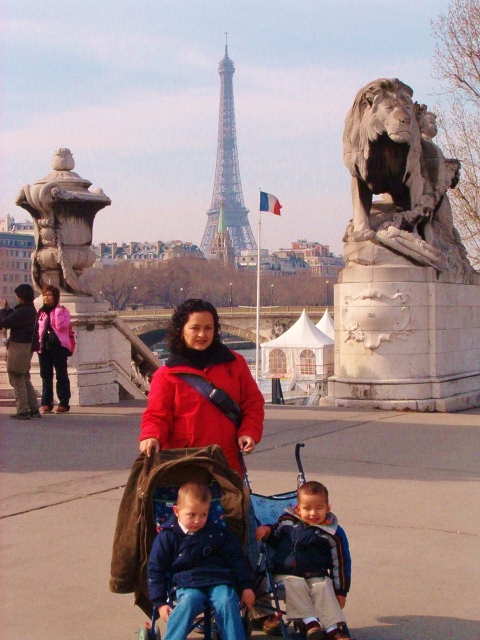 I spent almost six weeks in France that year enjoying the best of both worlds, France with kids and France with my husband. This was also the first trip one of us ended up in a hospital, the first of many more to come. But sometimes travel is about what goes right and what goes wrong. It is all new and different. It is one more experience to learn from and one more fun story to tell. Without episodes like this, it would be like having a plain Parisian street crepe and I like Nutella and bananas in mine. One of my favourite cities!! Previous Previous post: While ancient civilizations were flourishing, while Moses was leading Israel out of Egypt, while Jesus was walking the Earth, while Columbus was sailing to America, while man was landing on the moon… Then and now, the majestic Niagara Falls had been roaring with incessable might. Next Next post: “Stone upon stone upon fallen stone”, the wall reads. St. James’s Gate Brewery, now the Guinness Storehouse, welcomed us to Ireland, the Emerald Isle.